Thursday September 6, 2018 - Three Orange Democratic Movement lawmakers have asked the Directorate of Criminal Investigations (DCI) boss, George Kinoti, to investigate and bring to book murderers of Rongo University student, Sharon Otieno. Sharon, 26, was killed by men hired by Migori County Governor, Okoth Obado, after she tried to expose him to Nation Media journalist, Barrack Oduor. According to sources, Sharon wanted to expose the Governor who had impregnated her. When she was killed, Sharon was 7 month pregnant with Obado being the father of the child. The lawmakers led by Homa Bay County Women Representative, Gladys Wanga, her Migori counterpart, Pamela Odhiambo, and nominated Senator Rose Nyamunga asked the DCI to move with speed and arrest the Governor. “If indeed it is true, this is very unfortunate, shameful and unacceptable," Odhiambo said. 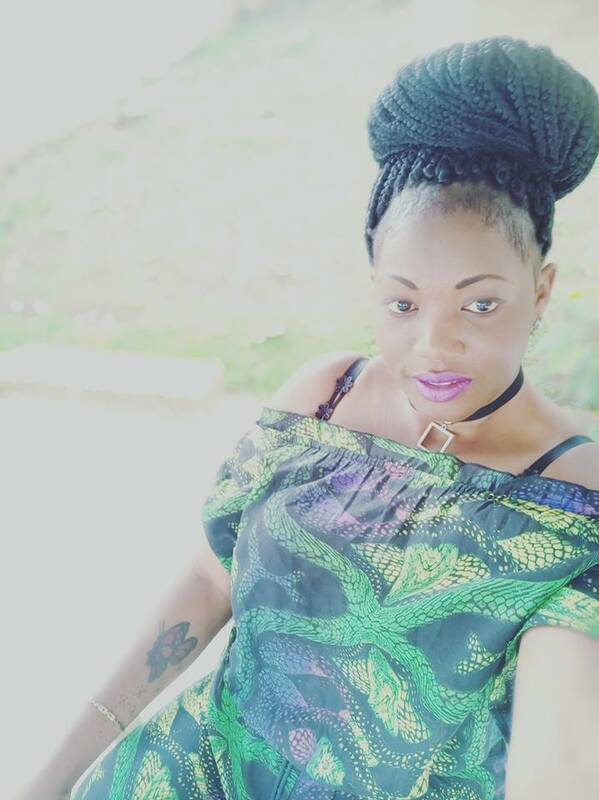 “A life has been cut off in a cruel manner, a career lost and an otherwise bright future turned into tears for the family,” Wanga said.